C6 launched a collection of high-quality tablet sleeves compatible with all Apple tablets including the iPad, iPad 2, and the new iPad. 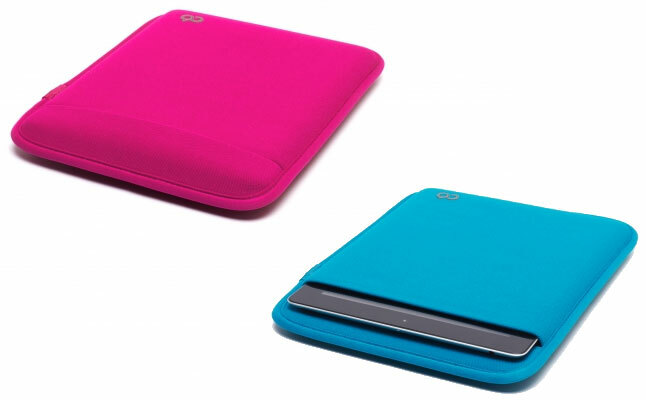 The cases are crafted from premium quality, thick neoprene , which shields the tablet from impacts and scuffs on the outside and protects against scratches on the inside. 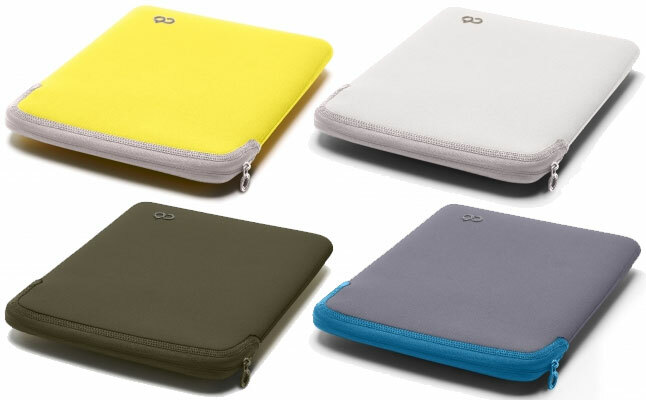 The special neoprene material can stretch four-ways providing the device with a snug and secure fit inside the Apple iPad case. 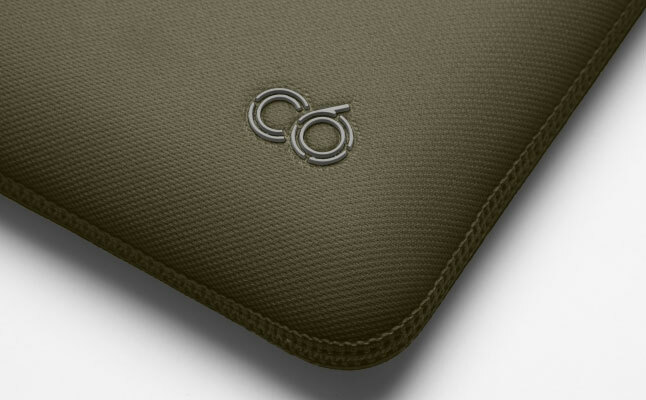 The C6 tablet sleeves are also water resistant and offer decent protection from accidental spills as well as dust and sand. 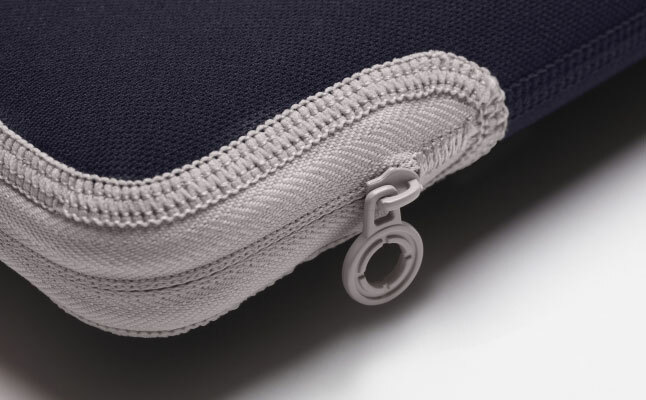 There are two closure options for the new iPad case: a zipper at the top opening or a letterbox closure, both variants secure the case when not in use and keep the contents inside at all times. 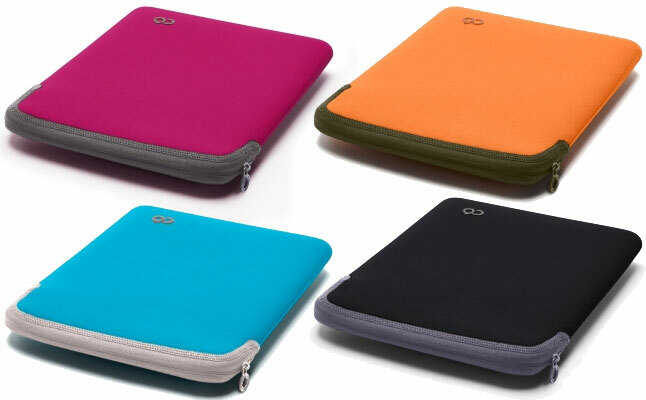 The Apple iPad 2 case is available in a multitude of color options allowing everyone to choose the one that best suits their style.